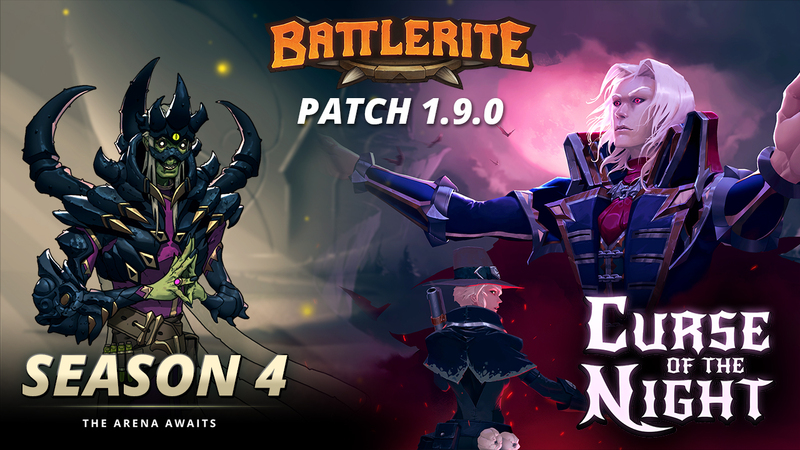 Patch 1.9 is set to arrive on Wednesday, October 17th, and contains some Champion balancing, a new Season, and a whole bunch of Spooks! 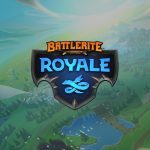 Downtime is scheduled to last 2 hours. 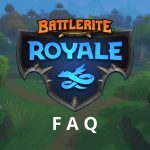 Follow us on Twitter or join our Discord Channel to keep up to date on any more information. 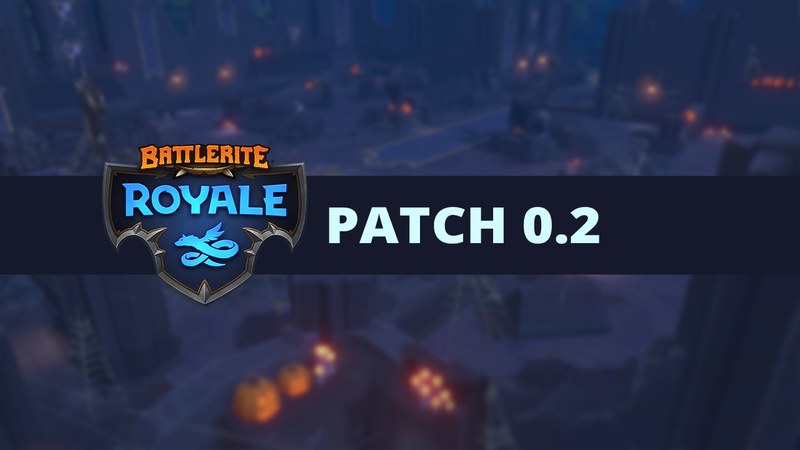 If you want to see what’s going on in Battlerite Royale, check out the Patch Notes 0.2 for Battlerite Royale here. 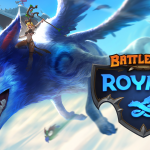 Battlerite Royale Patch 0.2 will go live at 7:00 UTC on October 17th and contain the Curse of the Night Halloween Event, the Battlerite Royale private lobby, and new Champion Ruh Kaan. Downtime is scheduled to last 2 hours. 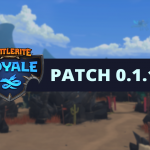 During this patch we are planning on experimenting with the player count in matches during select time windows. 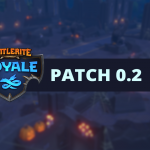 During these times we will be increasing the amount of players in game to 40. 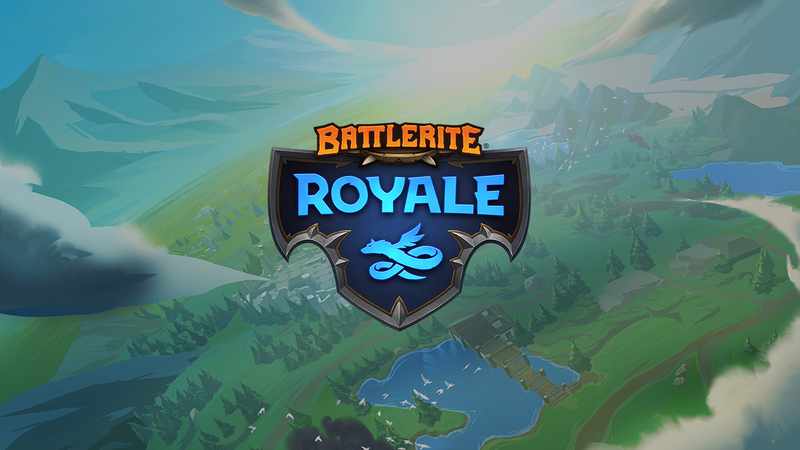 Players will be notified when these theses have begun and ended via the in-game chat system. 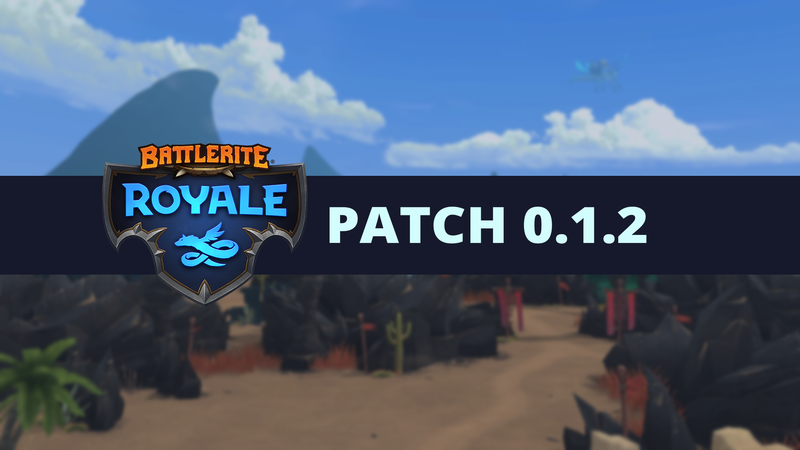 Battlerite Royale Patch 0.1.2 will be patched in at 13:00 CEST today, October 5th. 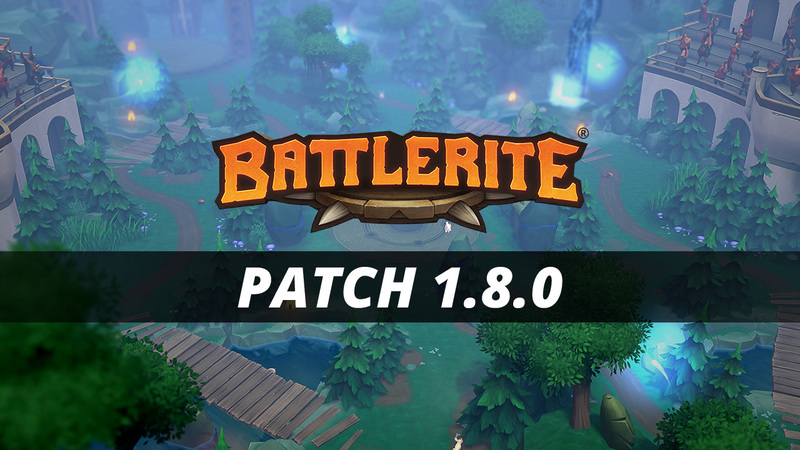 This patch contains some bug fixes, some gameplay changes, updates to matchmaking, and updates to Champions. 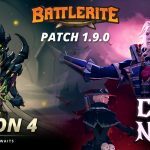 There will be no downtime, but players will be required to exit the game to download the new version. 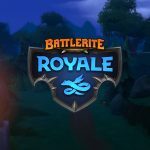 Follow us on Twitter or join our Discord Channel to keep up to date on any more information. 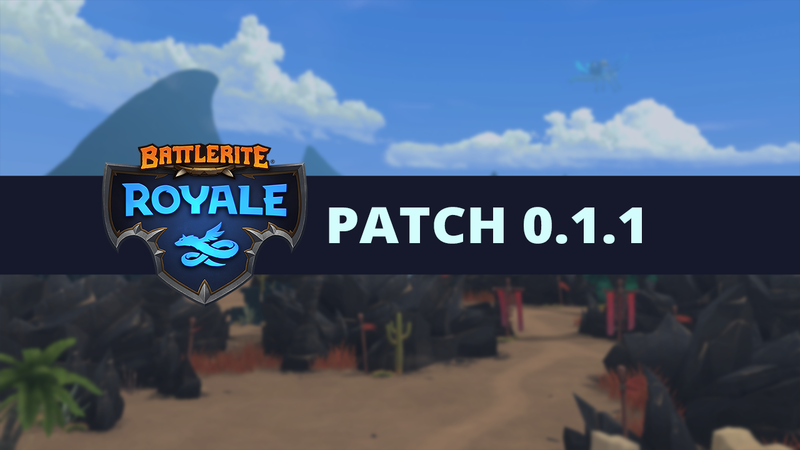 It’s just one day since Battlerite Royale Early Access launched and we have some important updates to get to you! 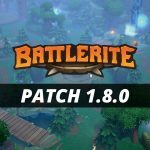 If you’re looking for information specifically regarding launch problems and fixes, please scroll down a bit further. 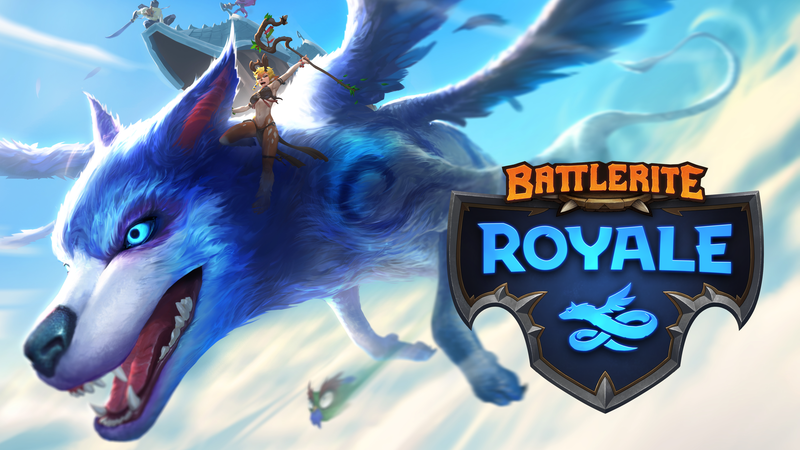 There’s been a lot of information about Battlerite Royale released in the past few weeks, so we thought we’d collect what’s been communicated so far regarding Battlerite Royale Early Access and add in a bunch of new information! 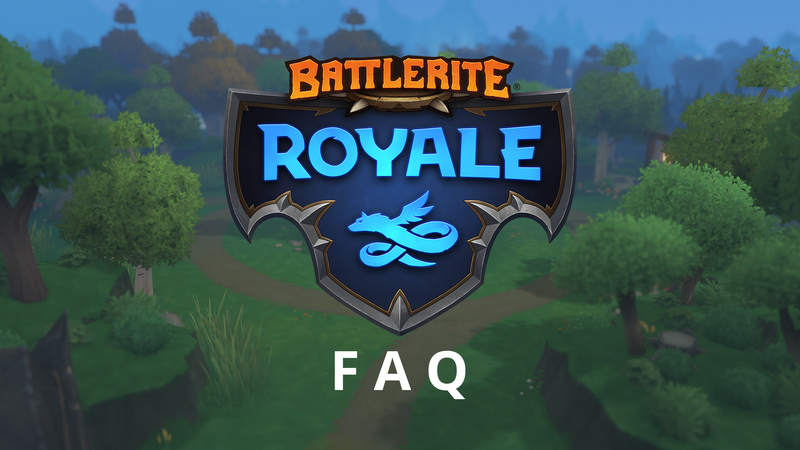 We hope this answers most of your questions!